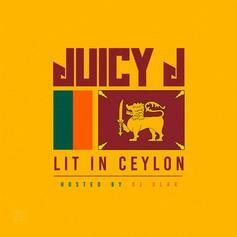 Stream Juicy J's new mixtape "Lit in Ceylon." 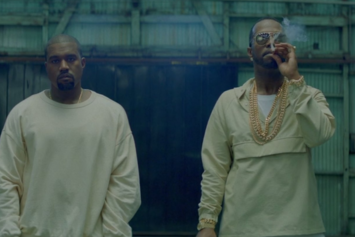 Juicy J drops a new free track to celebrate the release date of his Taylor Gang debut. 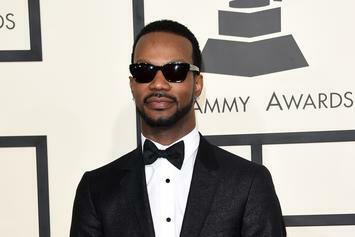 Juicy J Reveals He Produced Three Songs On Lil Wayne's "I Am Not A Human Being II"
Juicy J reveals he's produced three tracks with Crazy Mike for Lil Wayne's upcoming album. 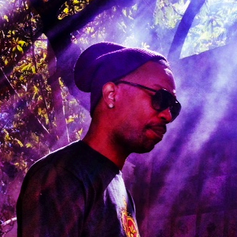 Juicy J let go 10 bonus tracks off his previously released mixtape "Blue Dream & Lean." 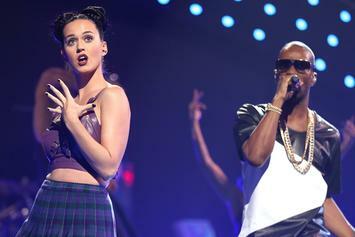 This one has a Weeknd sample. 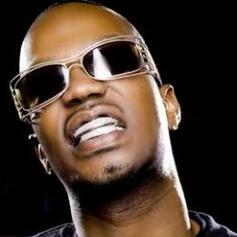 Listen to Gotta New One , the new track by Juicy J featuring Crazy Mike which was dropped on Thursday, September 29th, 2011.